Movember is over! Thanks to those that donated and helped out! 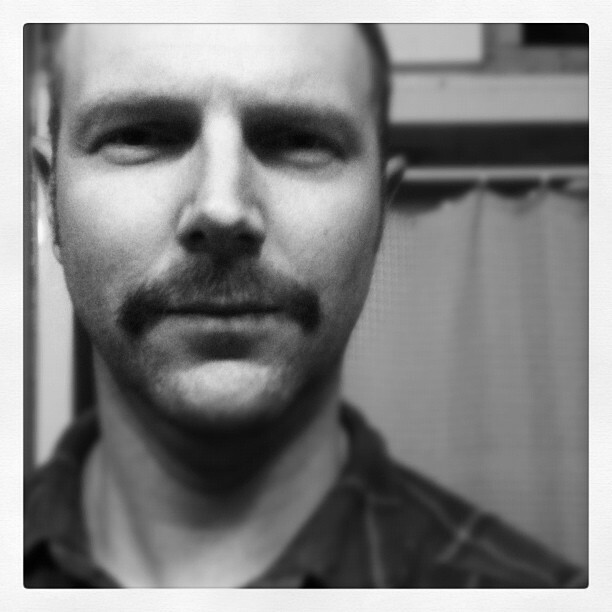 Today ended my moustache growing attempt for Movember 2011. It was a fun time raising awareness towards men health issues! I think the campaign is brilliant! Everyday I had a conversation with someone about Movember, and what it represents. I think I’ll make it an annual event. This year I’ve raised $347 towards prostate cancer research! Thank you everyone that took the time to donate, and the efforts of my co-workers that raised 1/2 the money in a silent auction and Jean’s Day events! Specifically my co-worker Laura who organized the events and collected the donations for me. Thank you again for participating and bringing awareness to men’s health! Now, off to get the razor and shaving cream so I can start to grow my beard back! Previous PostPrevious It is time that this was a reality!